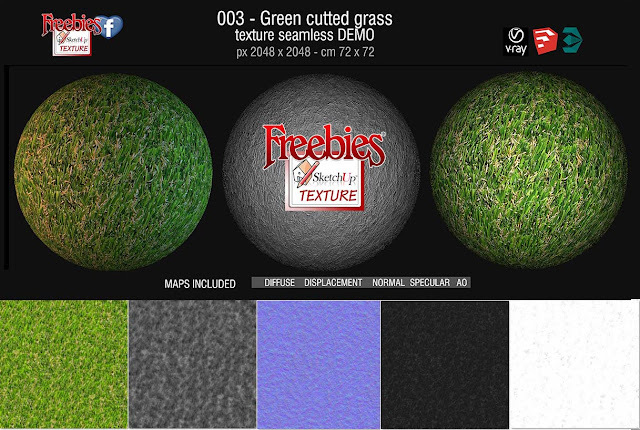 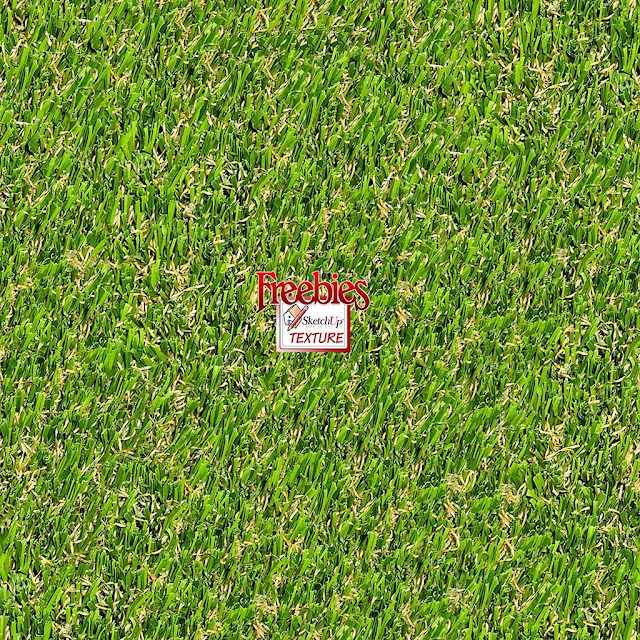 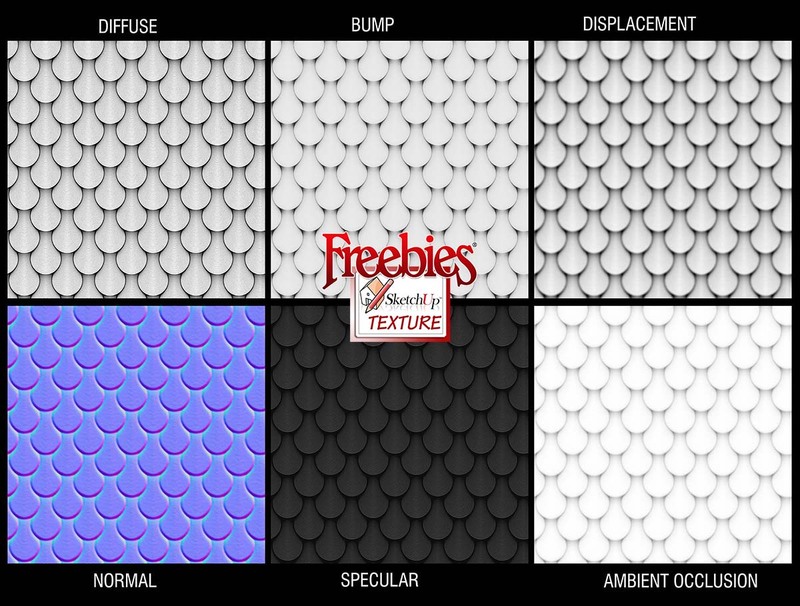 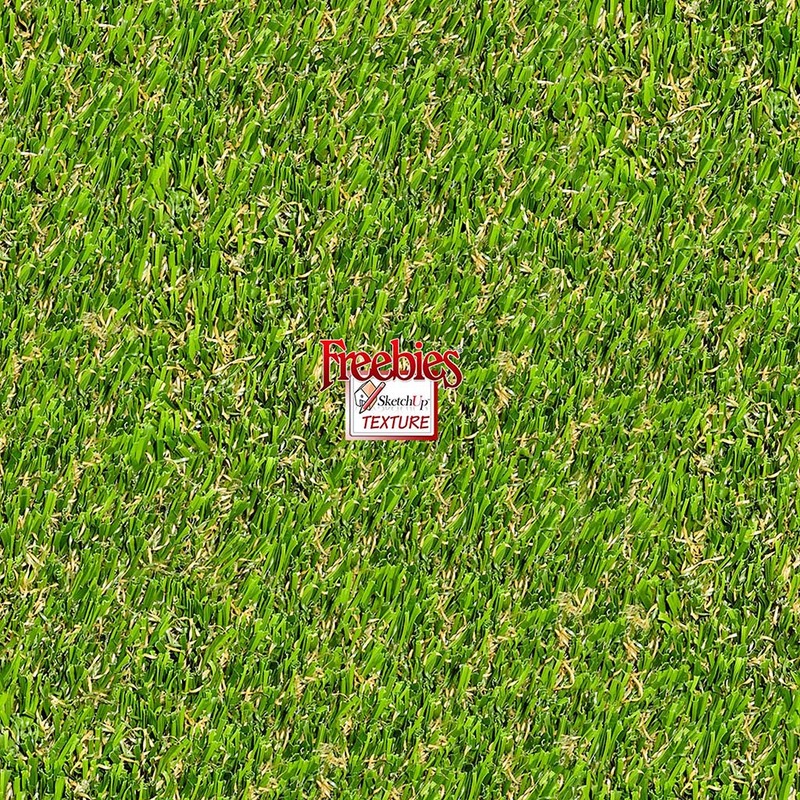 Download this useful package that contains an green cutted grass seamless texture, complete with maps 16 bit : diffuse, displacement, normal, specular and ambient occlusion. 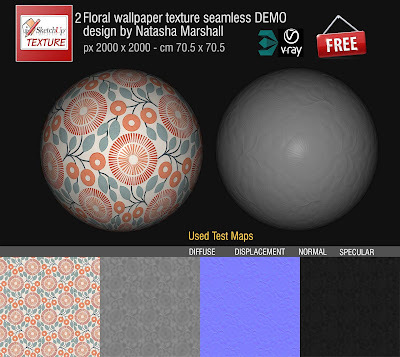 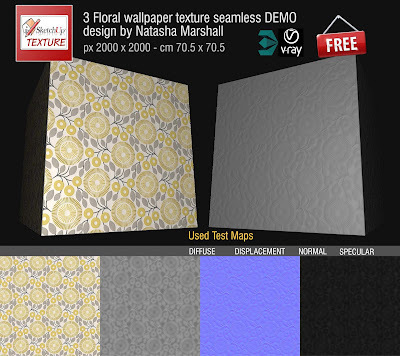 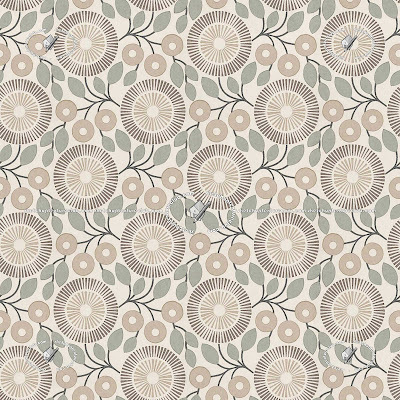 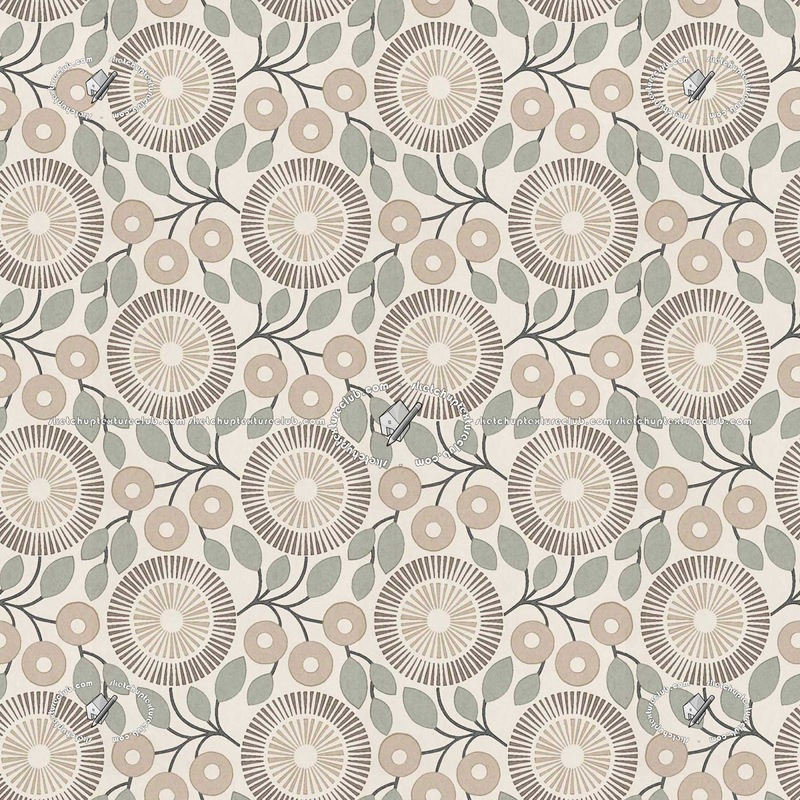 We chose a modern and beautiful floral wallpaper, also used as a fabric, designed and distributed by Natasha Marsall. 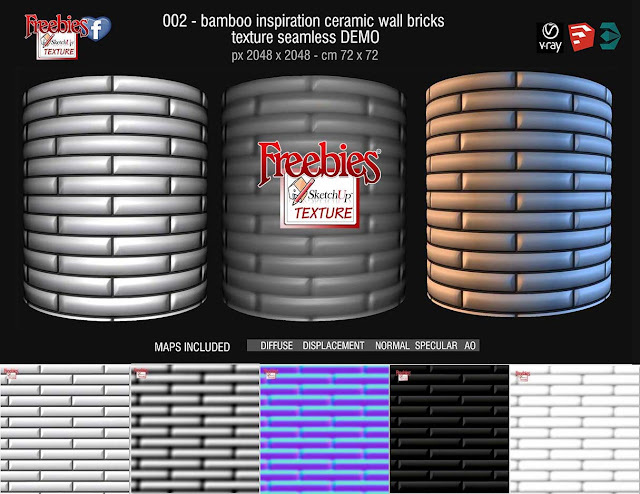 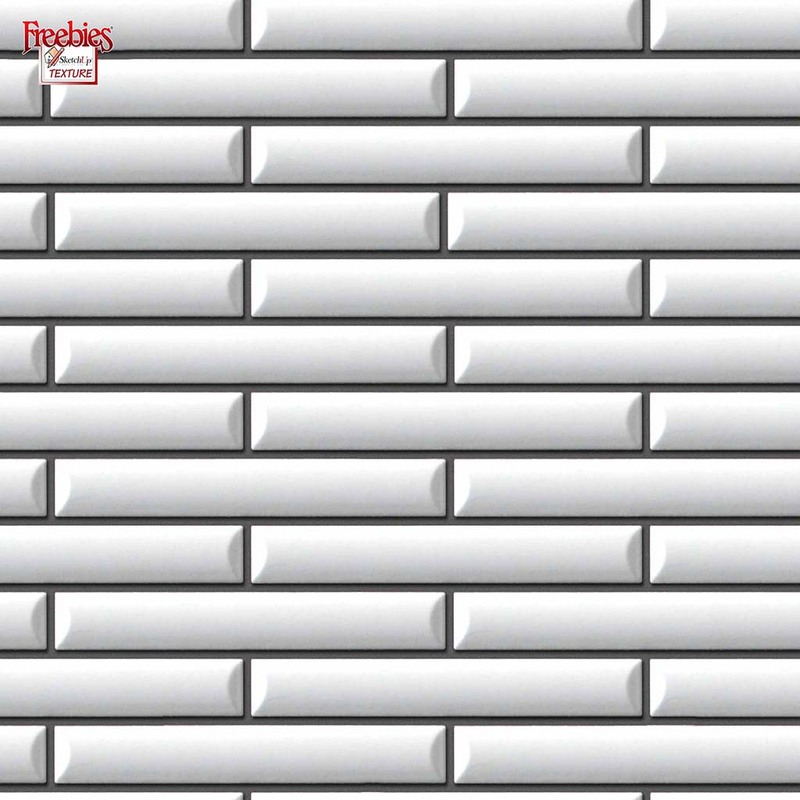 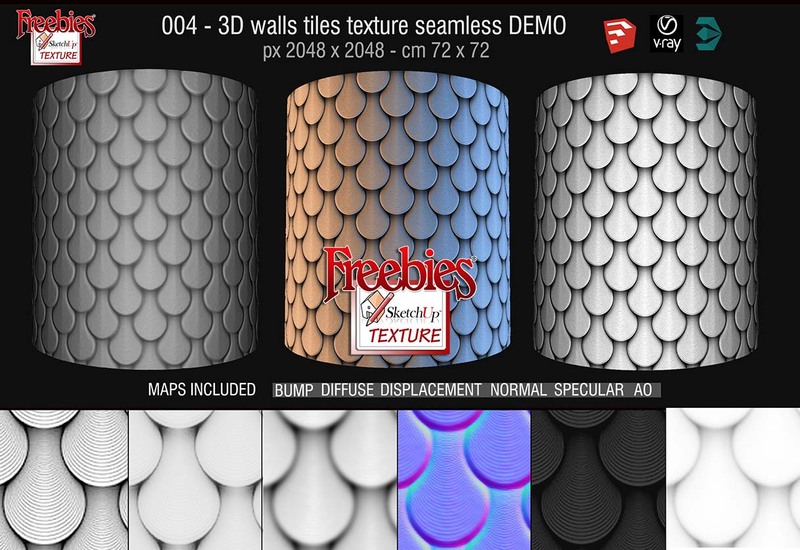 By visiting the site, you will find many ideas and inspirations in perfect tune with the style of modern design.